How to sacrifice space in a living room, where we need to strike a balance between making the room comfortable, spacious looking and add extra seating in the same time? In reality, there are three main approaches you can choose, and much more tips. 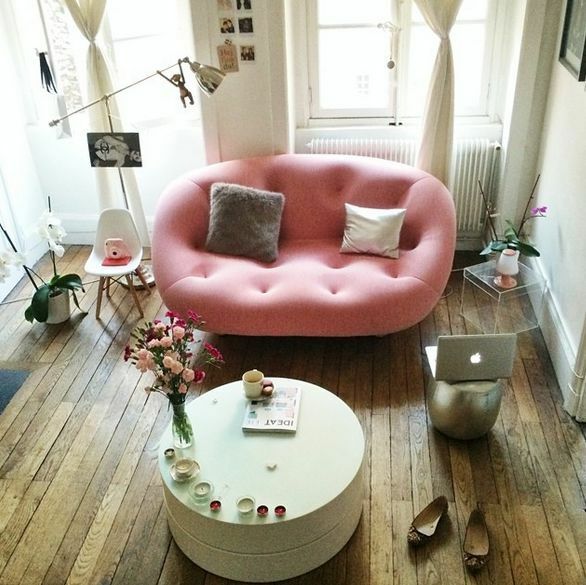 The first way to fit the living room is to reduce the size of the sofa, or get rid of it all together. Fitting a three seated sofa in a small apartment and a small living room is luxury few people can afford. You can either reduce the size to fit just two people, or opt for chairs that you can move around and get some flexibility and versatility. 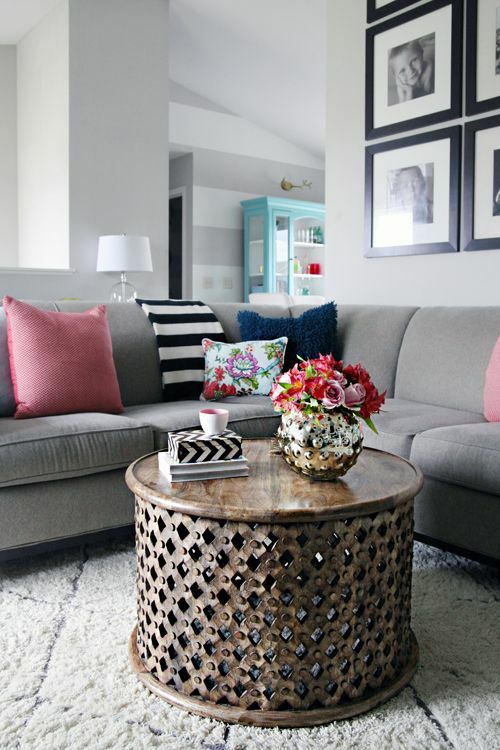 The second approach includes the coffee table in the living room. And again, there are two ways you can go. The first one is to reduce the size of the table, find some smaller one, or don’t worry about the size, and worry about functionality. 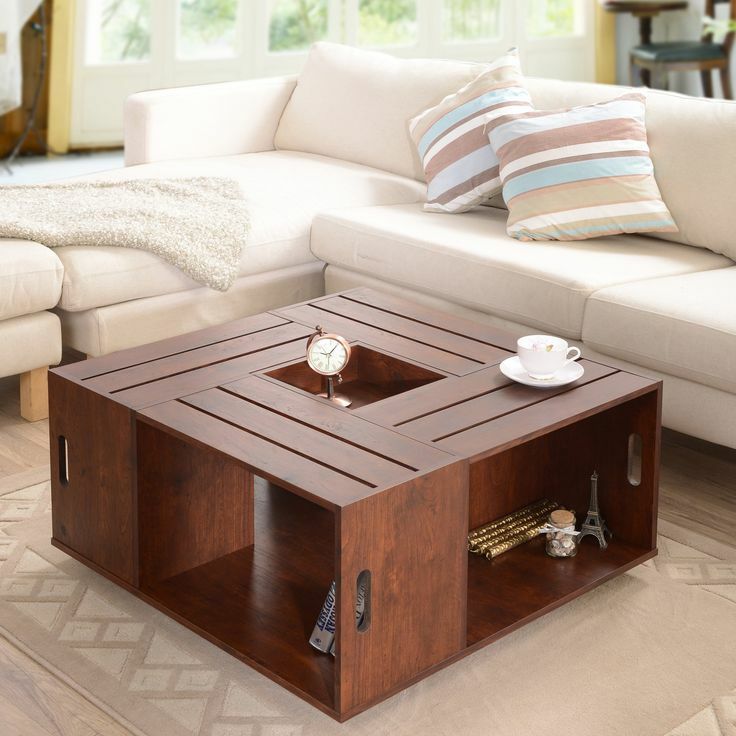 Nowadays, many coffee tables are multifunctional as they can be used for storage. 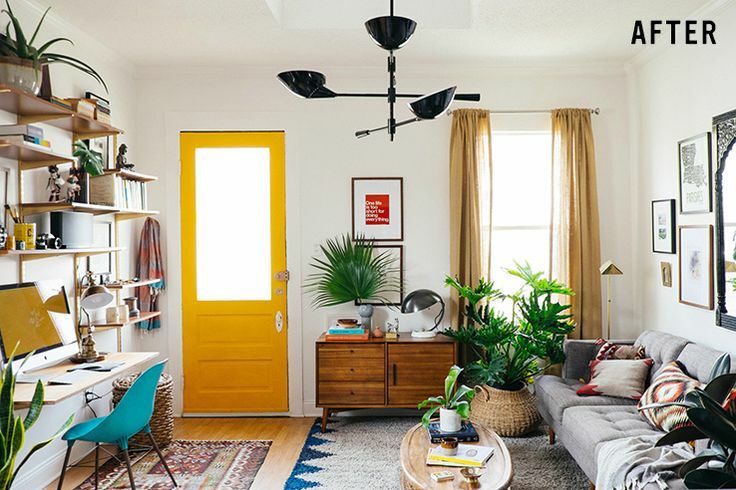 The multifunctional approach is one that helps you reduce the clutter in the living room, and as we know, the less clutter there is, the more spacious the room looks like. 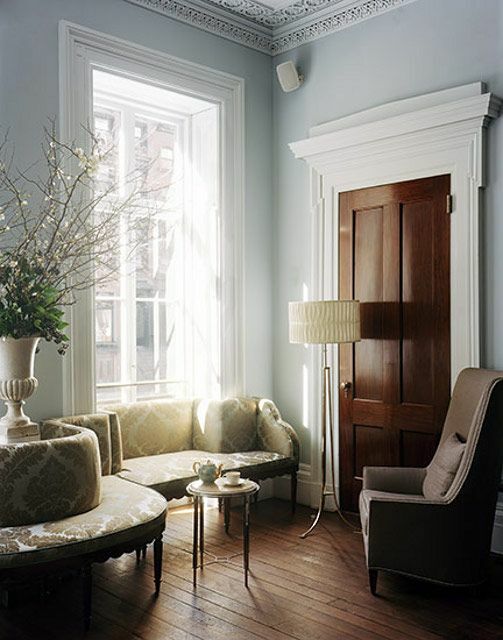 Last, but not least, is the trick with the furniture “glued” to the walls and corners. 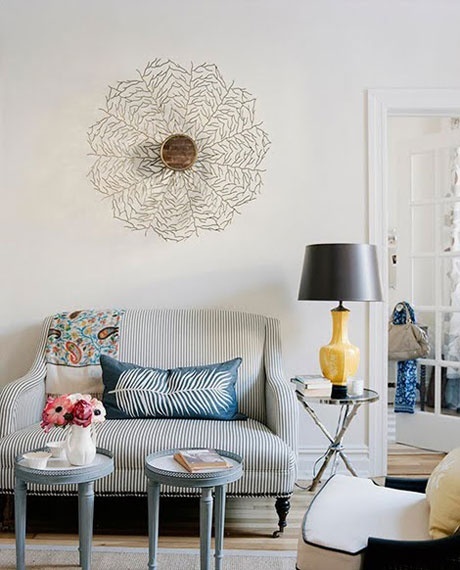 Leave as little space as possible between the main sofa and the wall. 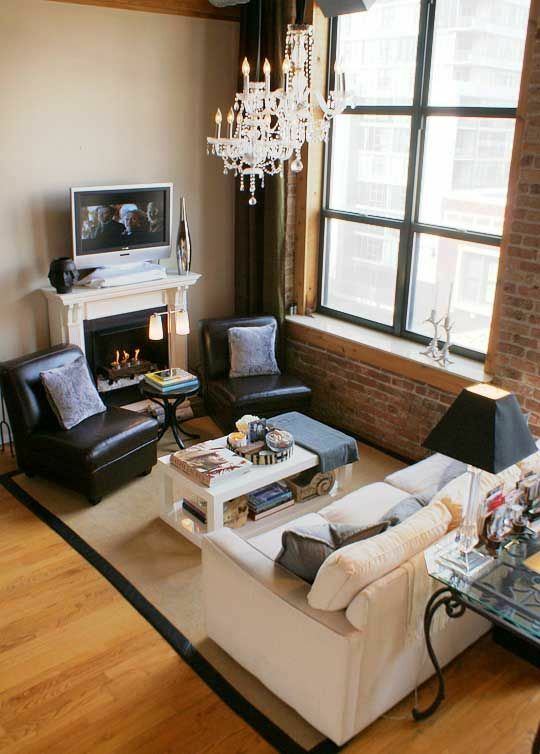 Some people even place the sofa under the windows, in an effort to save more space. 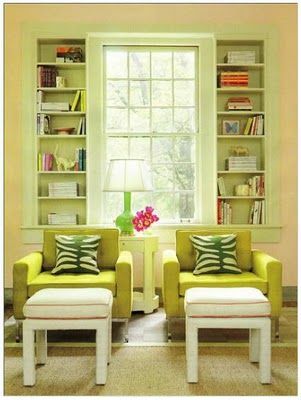 As for the tricks, the living room will look more spacious if you add mirrors and glass. 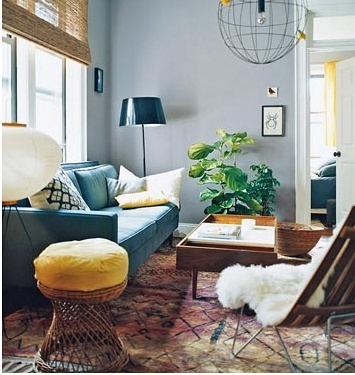 Additionally, you need to pay attention to the color, and avoid dark tones and shades as much as possible. Plants are also a nice way to make the room feel bigger.